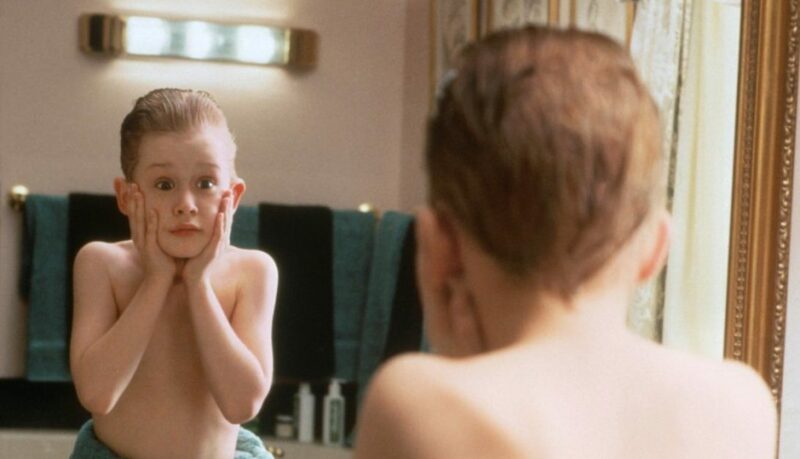 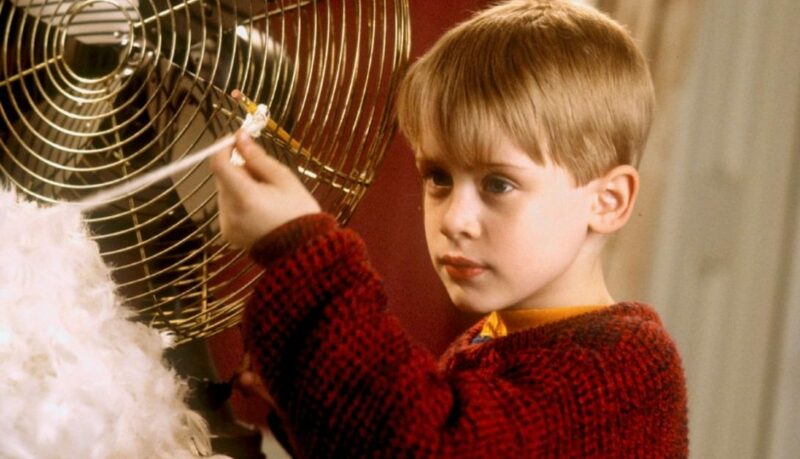 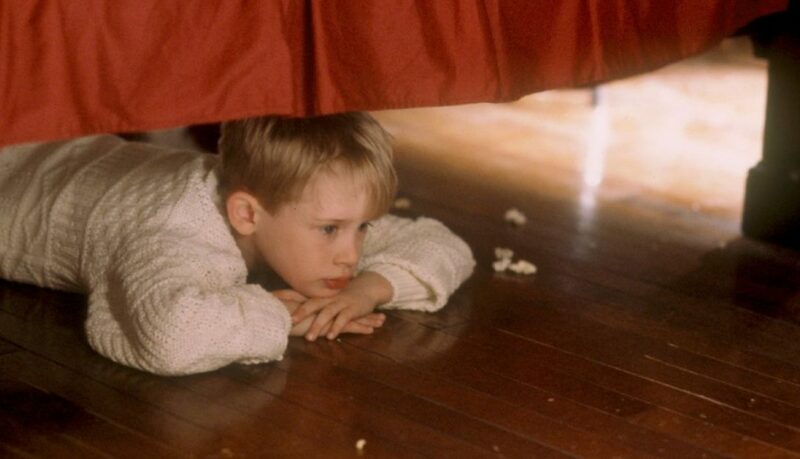 All Kevin McCallister wants for Christmas is for his family to disappear. 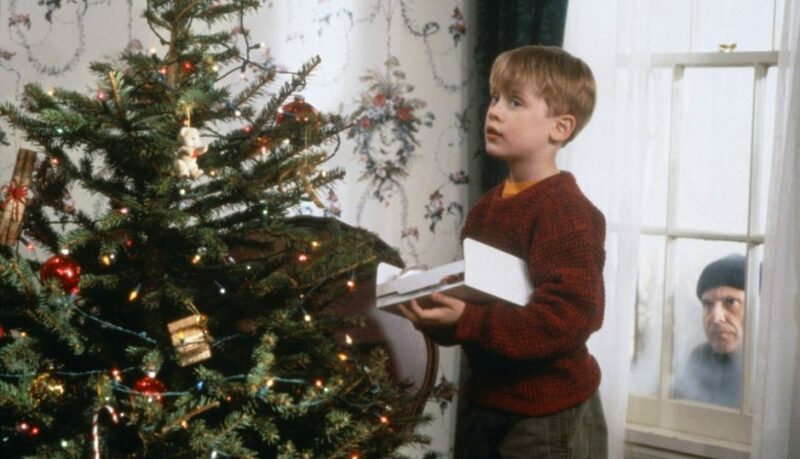 So when he wakes to discover that they have accidentally left for their Christmas trip without him and that his wish has come true, he does what any kid would do – he parties! 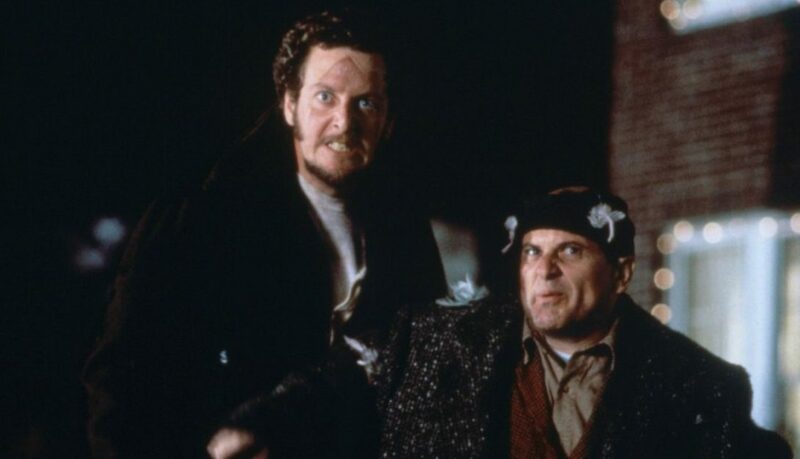 But when he learns that two burglars with a Christmas list of their own are working their way up the block, he is forced to defend the family home on his own and sets about decking the halls with ingenious traps to hold the thieves at bay until his relatives come home. 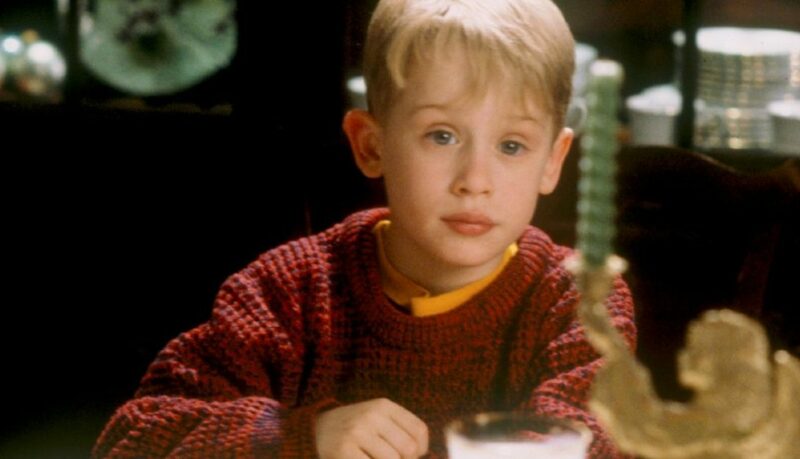 Macaulay Culkin as Kevin is the star of the show, thinking up ingenious ways to outwit Joe Pesci and Daniel Stern, the unsuspecting burglars. 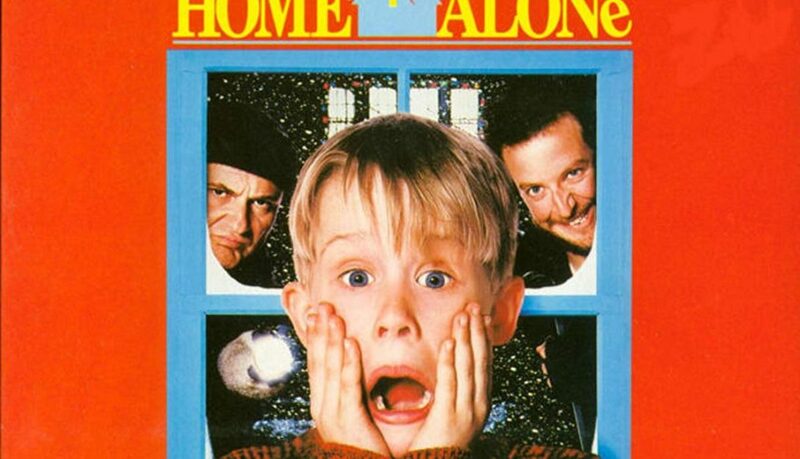 It’s a film full of slapstick, wince-inducing episodes ensues that results in Kevin successfully foiling the bad guys’ plans. 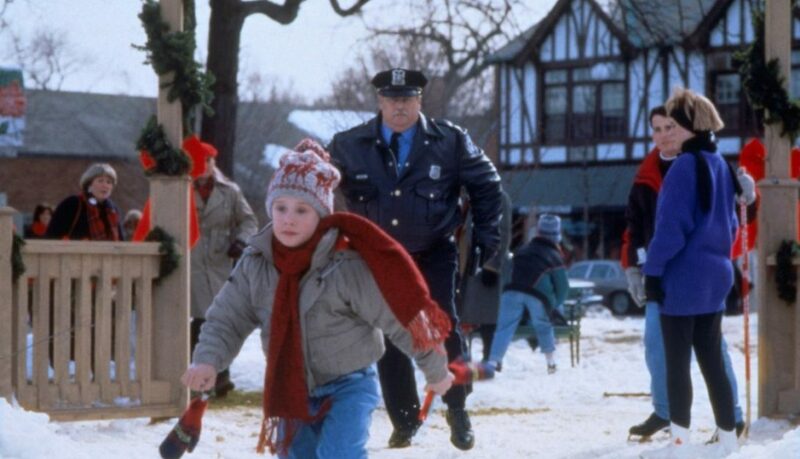 READ Common Sense Media reviews from parents and children as well as information on what to expect from the film.